Along with a rod I purchased today at a vintage fair I picked up these little beauties. 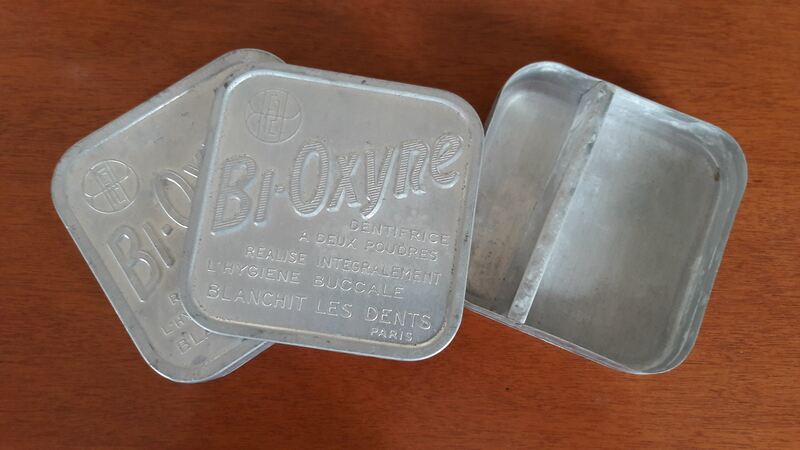 Originally dental powder tins from France they are made from aluminium, when I opened them they had a dividers in them. Very handy!